By pre-registering for the webcast, you can gain direct access to the presentation without having to enter your details again, type out your questions, and listen to the call from any connected device (laptop or smartphone). 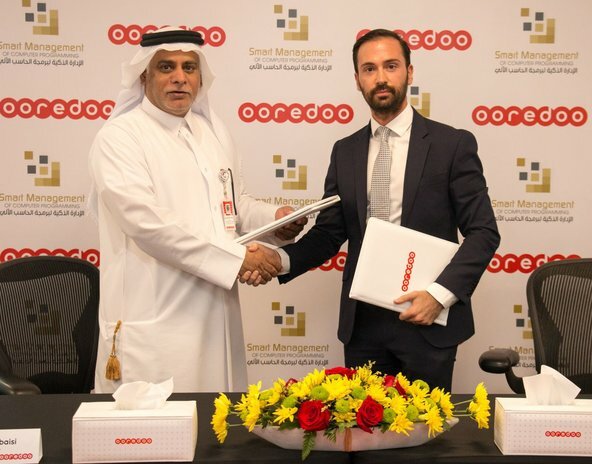 The presentation will be accessible from Ooredoo Group’s Investor Relations website approx. one hour before the call. A replay version and the transcript will also be uploaded a couple of days later. Ooredoo Group’s 1H 2018 results will be filed with the Qatar Exchange in the evening of Sunday 29 July 2018 and on the Ooredoo IR website.